First Aid – My Passion! 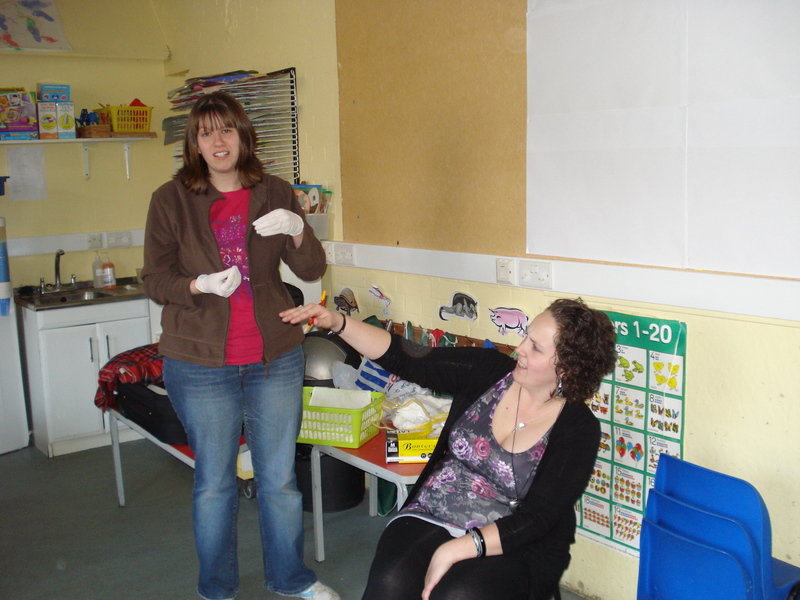 Teaching first aid is a PASSION of mine. It’s not something I do just to earn a living. I LOVE what I do. I take my time. I pour my heart into every course I run. I will NEVER rush a course just to ‘get it finished’. When you book with Akesis, know that I have thought about my time with you before it has even happened. I LOOK FORWARD to teaching you how to save lives and I think about what you need to learn and how I am best going to deliver it for you to get the maximum from any course. That’s passion! Where do I start with this injury?????? Why should YOU learn First Aid? Because you may, one day, be called upon to help someone who is ill or injured. What you do can make the difference between life and death. Make it your New Year Resolution to get trained! Get the Passion!